How can SHOUT help you? Your website is the most important digital marketing tool you have. Make sure you have the best one! There's still value in holding a physically good old printed piece in your hands. 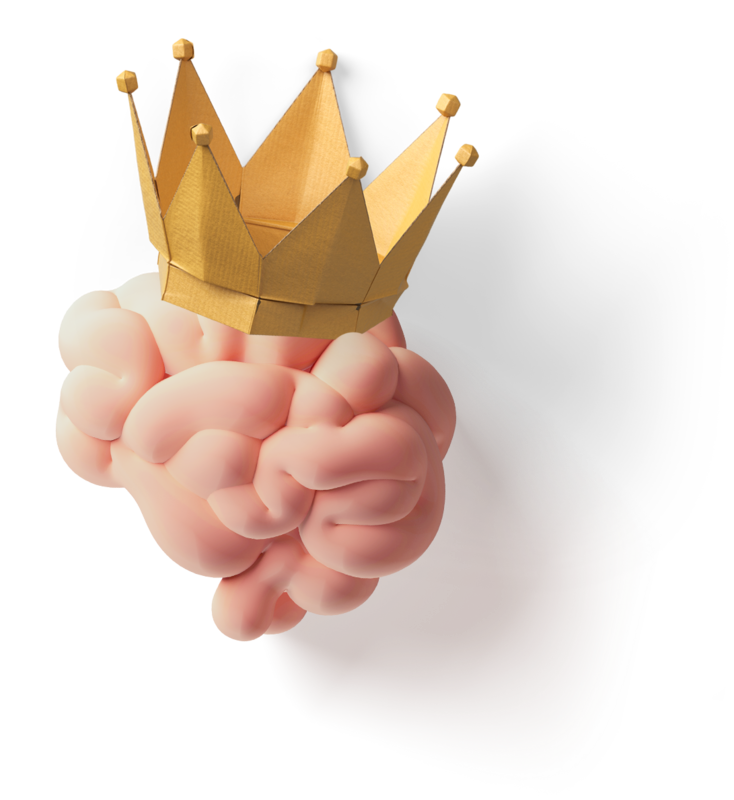 Get customers physically connect with your brand. 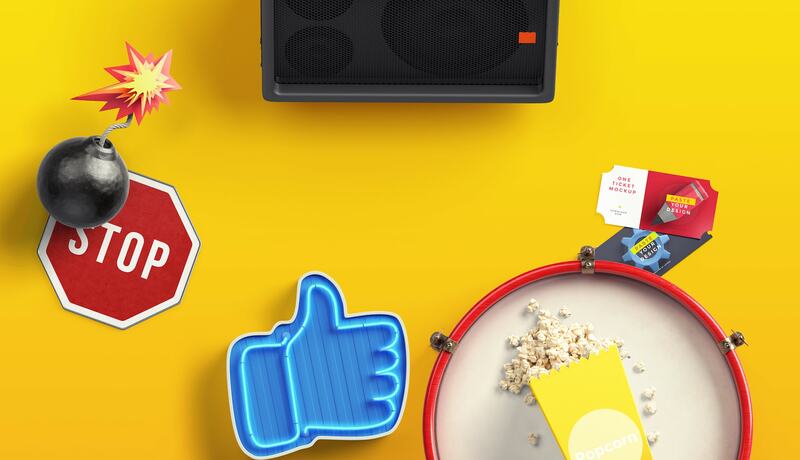 Digital can affect every part of the consumer decision journey. You can't afford not to have a dynamic social presence. 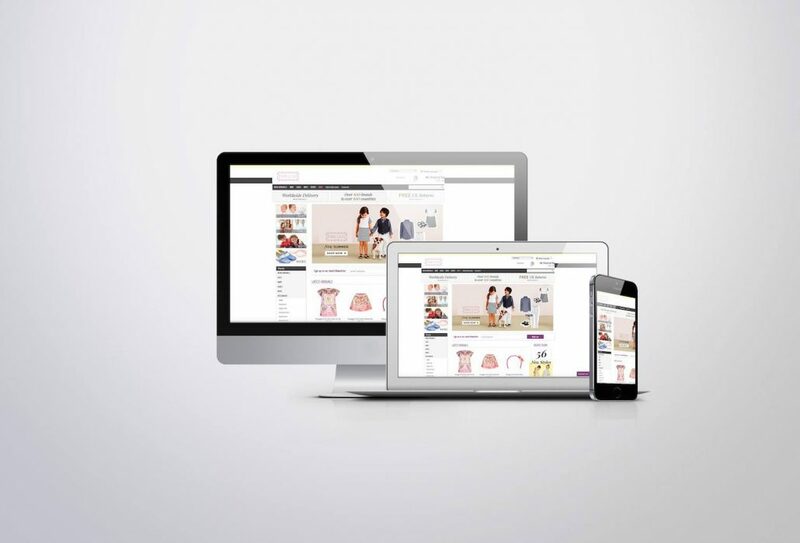 Stay relevant in today's crowded online marketplace. We'll help you attract customers and improve your online visibility. 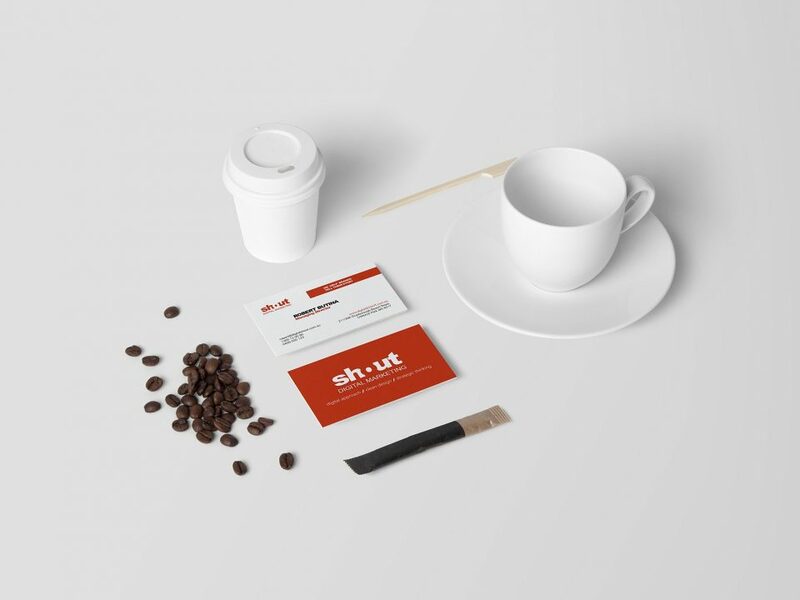 Need a new website, business card or advertising campaign? 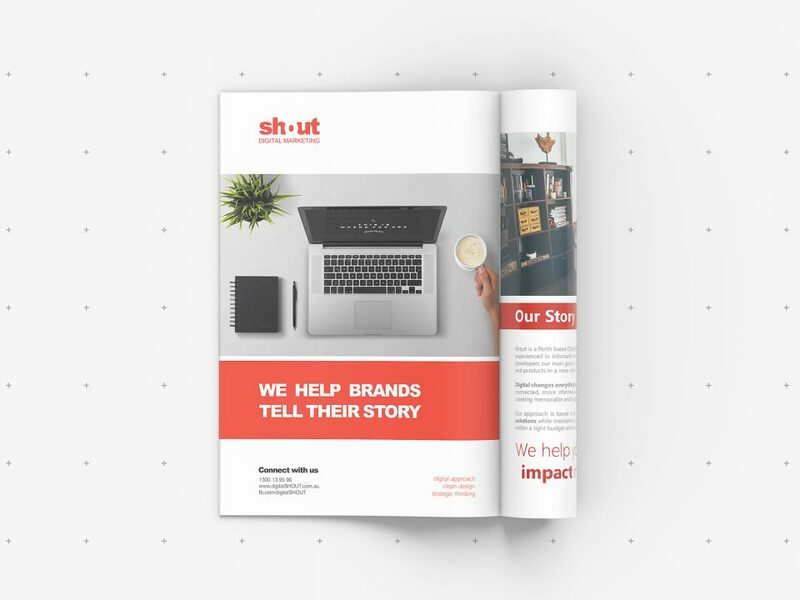 Shout is a Perth based Digital Marketing firm founded and managed by people highly experienced in information technology. 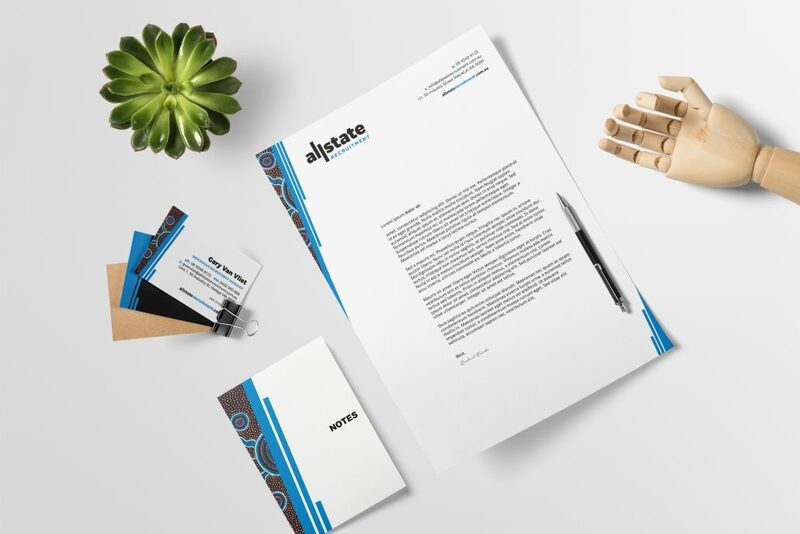 Our team combine business, marketing, communications and design thinking to develop meaningful, differentiated and authentic marketing solutions. 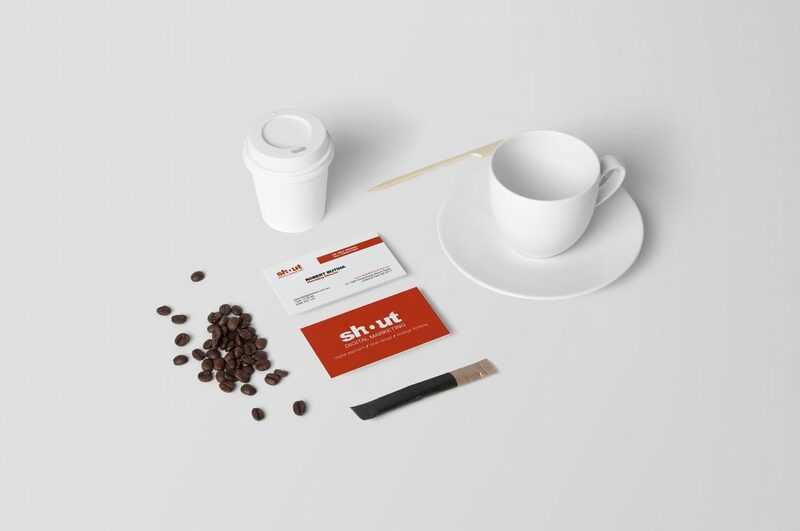 We specialize in creating engaging digital experiences, including website design, e-commerce development, branding, digital marketing and content marketing. We craft messages your customers want to hear, understand and one that you can deliver on. 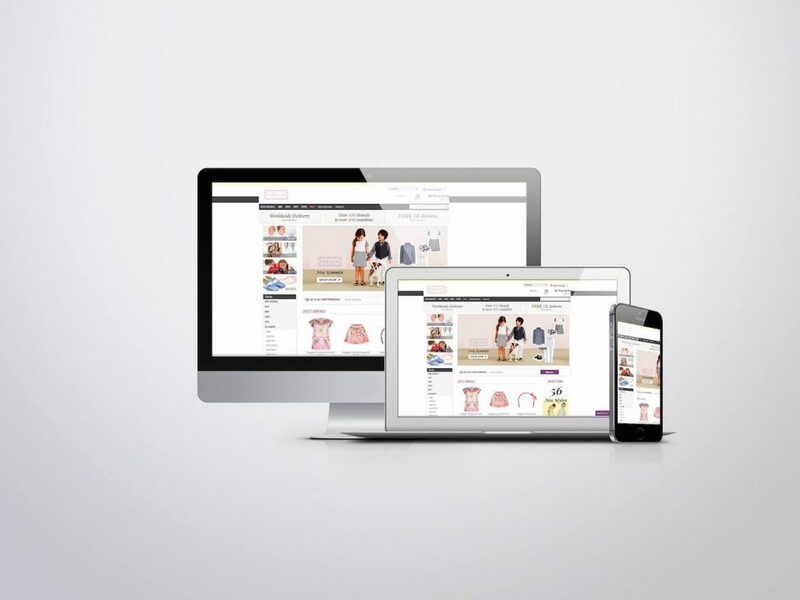 Our team will optimise, backup and maintain your websites, create engaging social media content and generate leads on Facebook, Instagram, and drive sales with advertising on Google. We can also update your brochures, set up a new domain, hosting and e-mail, design new business cards or design a completely new website. Let us build you a spectacular digital experience, we guarantee we have the solutions. Rob and his team have been excellent to deal with managing our newsletter campaigns. They are very knowledgeable and are timely in their responses. Would highly recommend them and their services. When starting up a new business , everything can be daunting and time consuming. Building a website is so important and was way beyond my capabilities. I wanted good quality, user friendly and more importantly a website that reflected my vision and values. 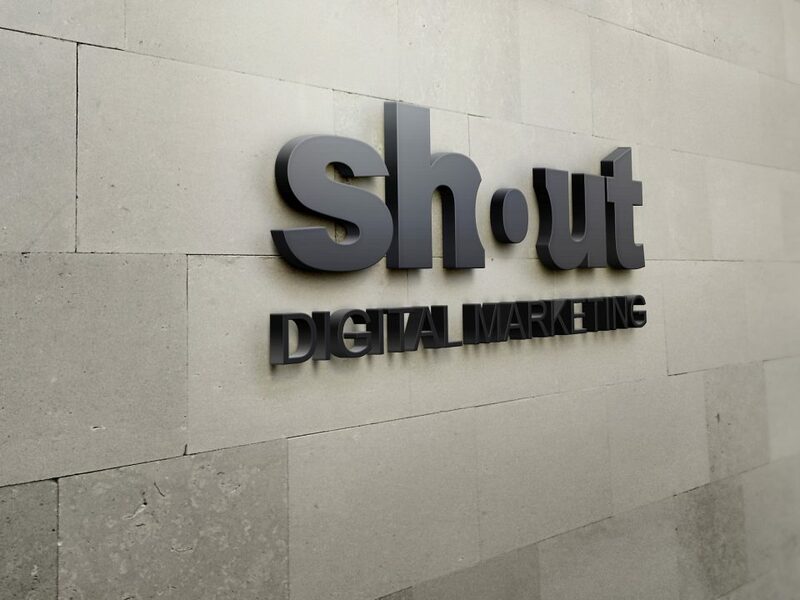 I was so lucky to be referred to Shout Digital. Robert, Filip and their team did an exceptional job. They made it so easy for me in so many ways:- prompt communication, extremely easy to work with, prompt turn around, and created a website like I had visioned. And they went well above just being a website designer company with ideas and support. Thank you so much and I highly recommend them to all business owners out there! We had a need to get some information out to a number of our clients and contacts. 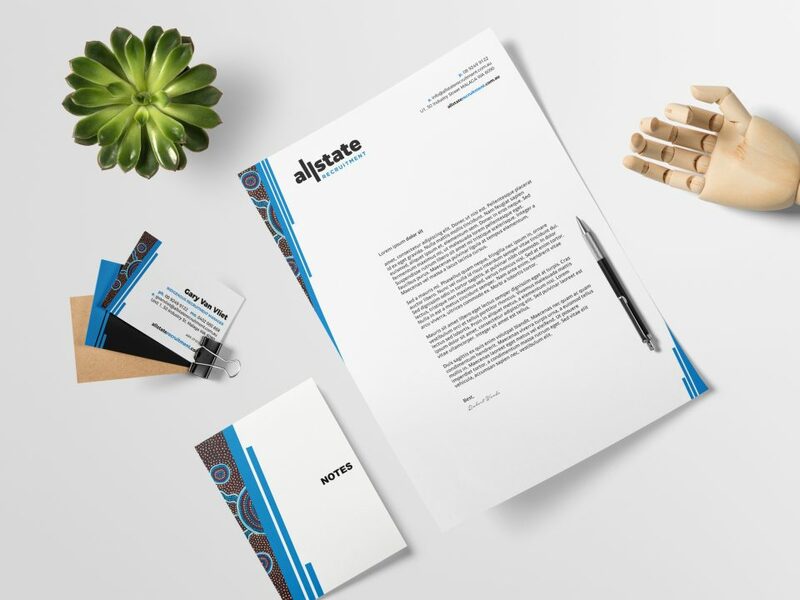 But rather than just send out the information in a basic format (as we may have done in the past), we gave the document to SHOUT to put it into a more visually pleasing format. We gave them the details at 3:00 one afternoon and we had great, professional looking brochures and flyers waiting for me when I came into the office the next morning. 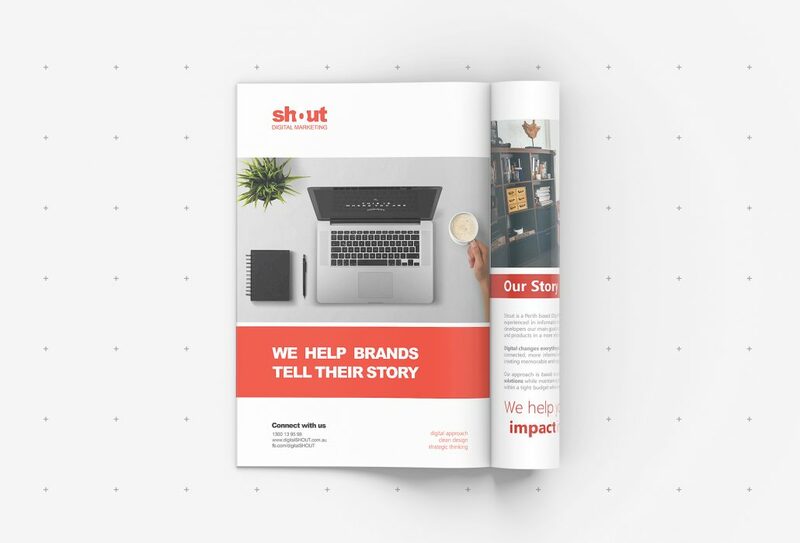 Thanks to SHOUT, we were able to get the information out in a great, professional-looking document that we hadn’t been able to have produced before now. 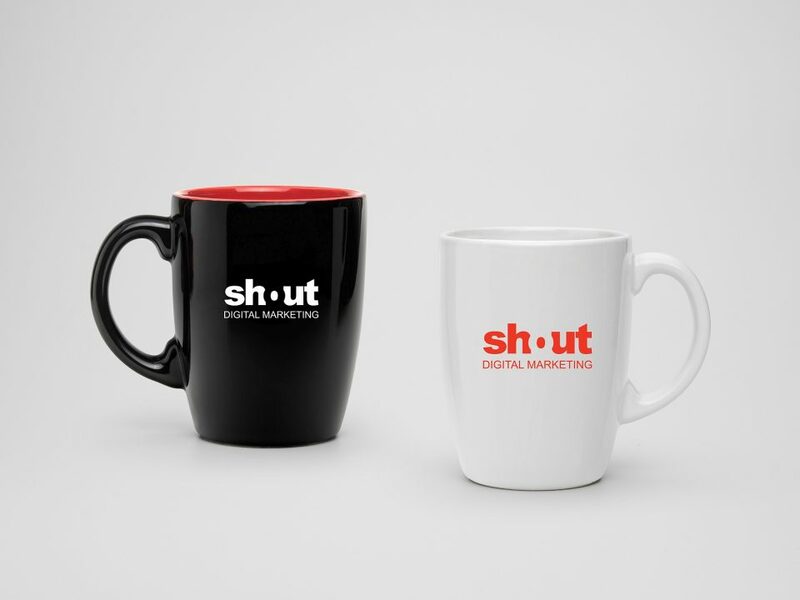 Digital Shout's designer team are always following instructions and using their creativity to deliver time and time again exactly what we're looking for. We couldn't be happier with his customer service and quick turnaround. 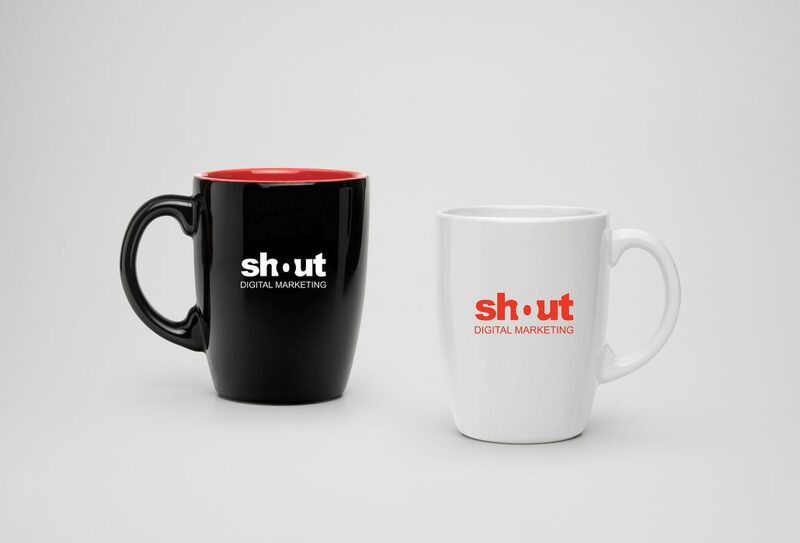 I can definitely recommend Shout to produce on your next design requirements. 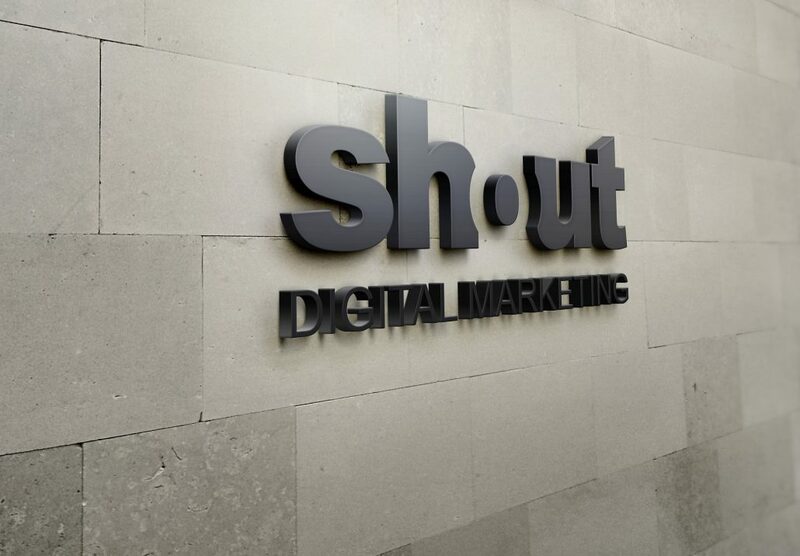 Our awesome team is here ready to boost your digital marketing campaigns, so what are you waiting for? Get in touch to find out more! Enjoy a FREE marketing consultations. Let's work together. We are Perth based Digital Marketing firm. Our mission is to help businesses to market their services and products by leveraging all the relevant digital channels.